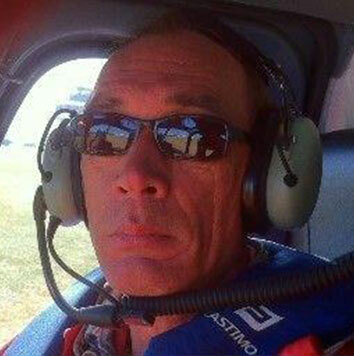 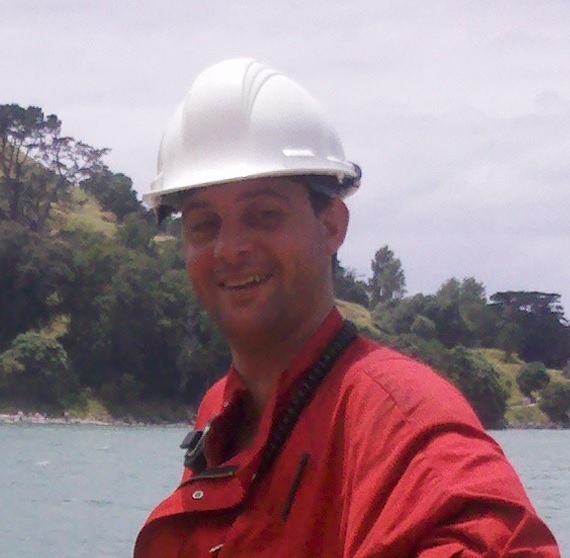 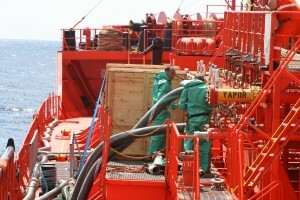 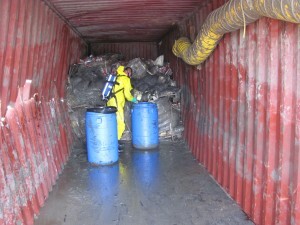 Whenever you’re in need of the services of an experienced chemicals-expert or dangerous goods specialist to merge with the response team at the location; VANDERPERS MARITIME is able to deploy expert marine chemists and/or a fully equipped Hazmat Team experienced in conducting inspections and assessment’s under harsh and dangerous conditions. 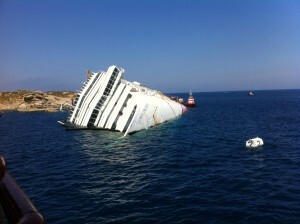 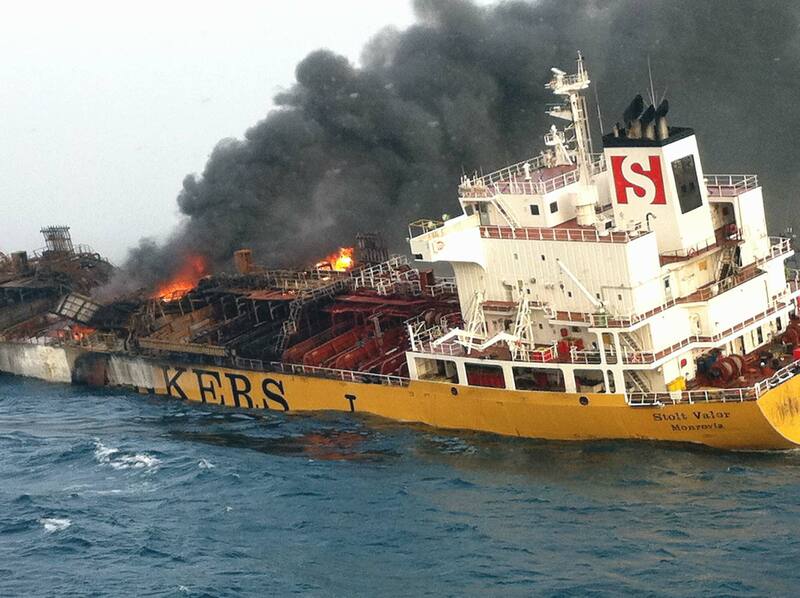 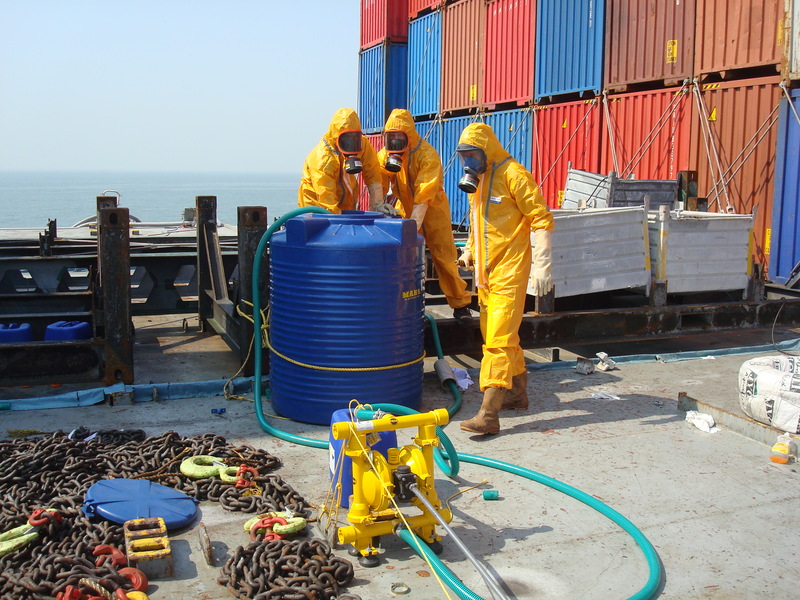 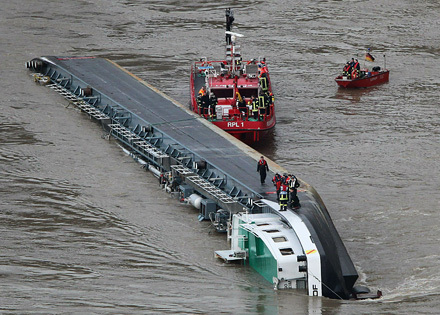 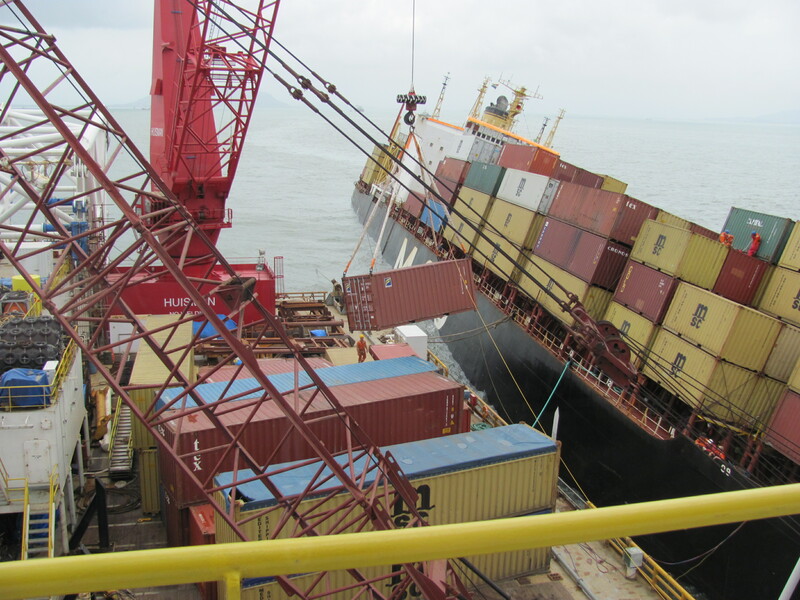 They are able to setup a contingency plan to adequately resolve any Hazmat issues whether at open sea or onshore. 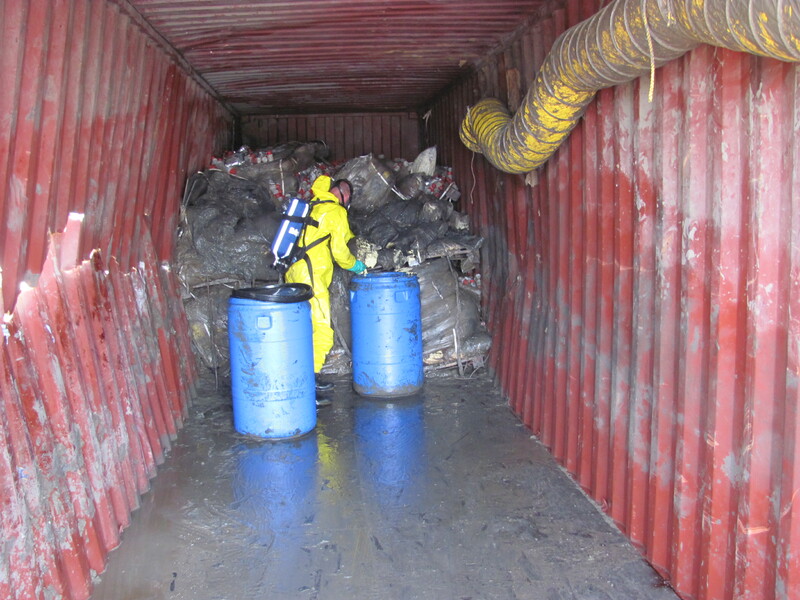 Determination and monitoring of released toxic- or explosive vapours , environmental analysis of fire fighting (waste) water, on-site sampling and analysis, set-up the disposal- and manage dangerous cargo remnants. Our Expert Marine Chemists provide chemical-advises, physical assistance when needed and a constructive contribution to the making of a contingency- or salvage plan.